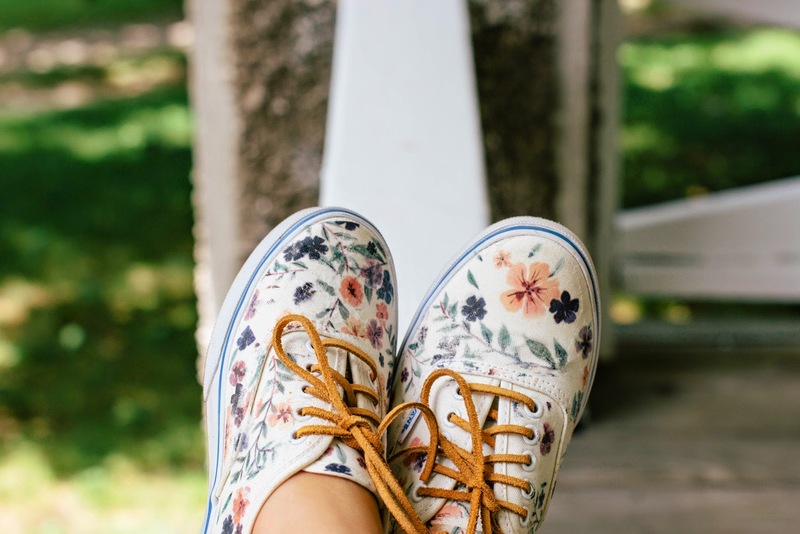 Love this Vans restyle from Always Rooney, using iron-on printer paper and leather cord. 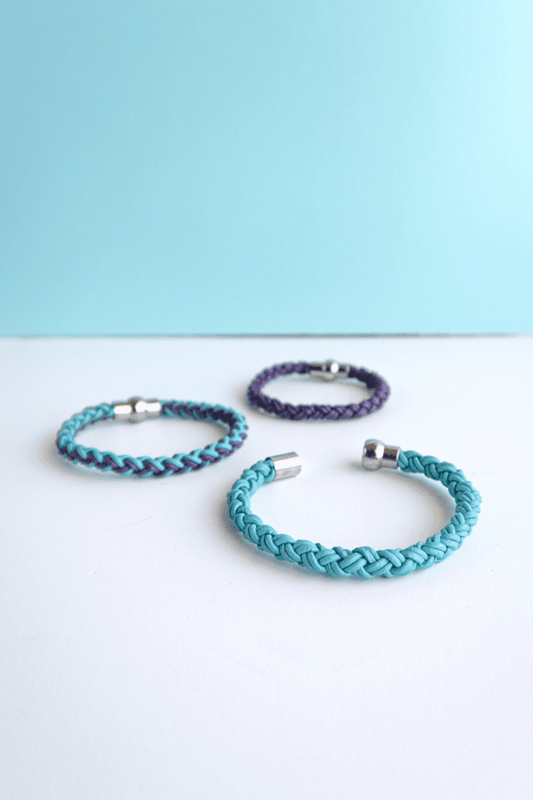 I you have any wire wrapping skills, this necklace is definitely worth trying, check it out at happyhourprojects.com. 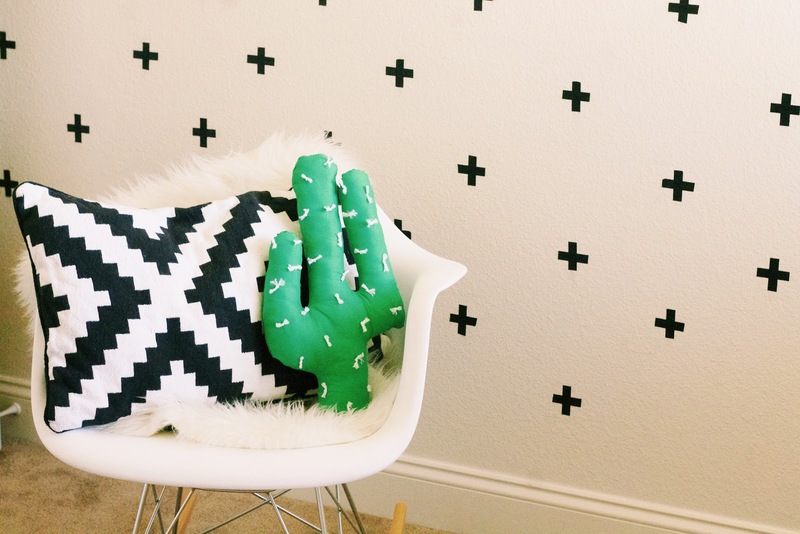 How sweet is this cactus pillow? Learn how to make it at everythingemilyblog.com. 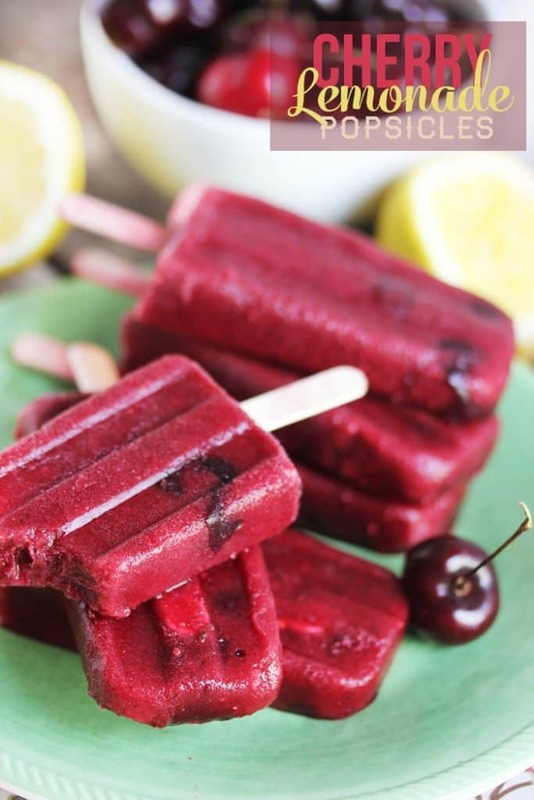 I want to make popsicles this weekend and while searching for the perfect recipe I came across these cherry ones, they seem so tastyy! Besides cherry is one of my favorite flavors. Check out lexiscleankitchen.com for the recipe. 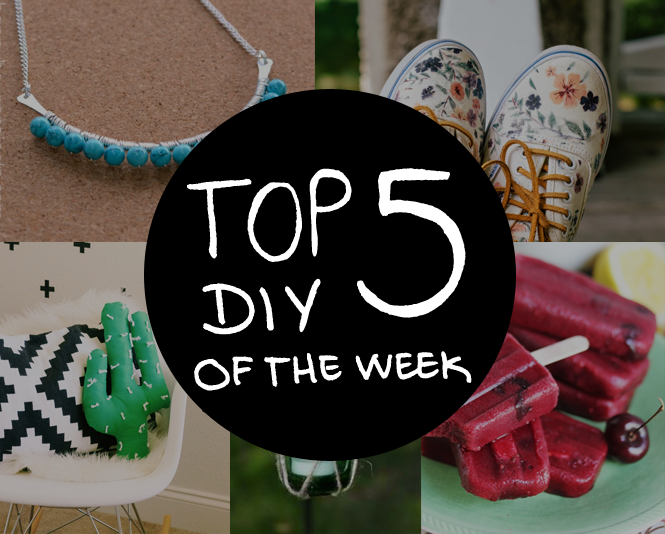 That's it guys, I hope you liked this week's top5.